Join TruSelf Sporting Club TODAY FOR PRESALE! Saturday 12/20 from 9:45a-3:00p for HEAVILY discounted memberships and personal training programs! We can’t wait to meet YOU – see you in the gym!! TruSelf Sporting Club is located at 5125 Waring Road, San Diego, 92120 – In the neighborhoods of Del Cerro, Allied Gardens and San Carlos. Also, join us today for High Intensity Interval Training (HIIT) class starting at 10a! We need your feedback! This audition is open to all members and non members! 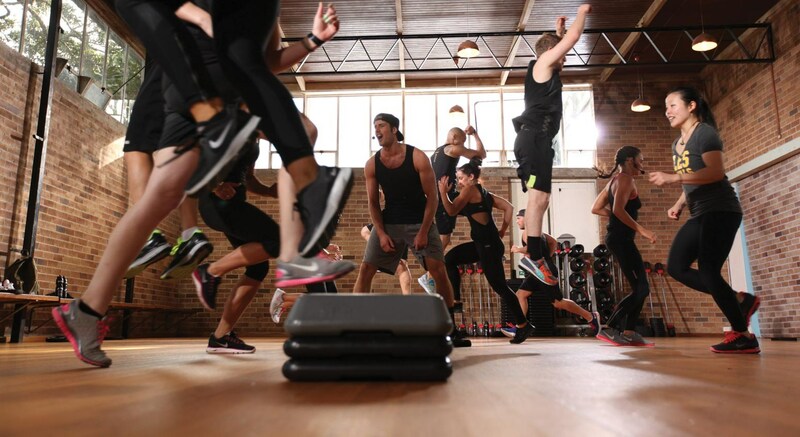 HIIT Abbreviated for (High Intensity Interval Training) This style of exercise uses the science of EPOC (excess post-exercise oxygen consumption), or, the “after burn” effect to deliver amazing calorie burn and metabolic benefits to participants. Some exercise experience is recommended but not necessary, our instructors will teach you everything you need to know! For more class details and class options, please visit our class information page.